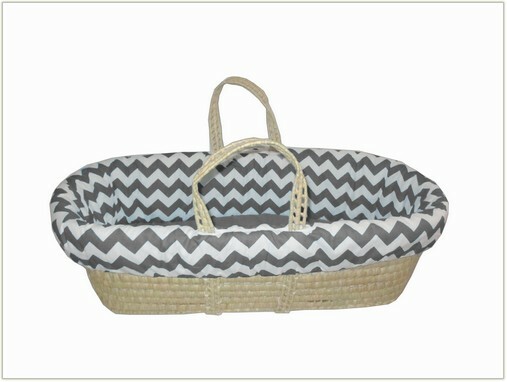 Conveniently keep your baby at your side throughout the day and nigh with Baby Doll bedding's chevron moses basket. 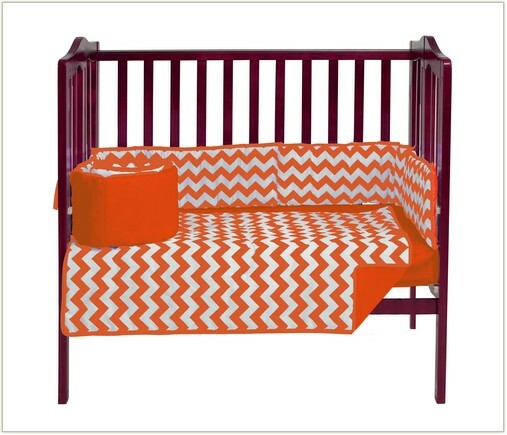 You will enjoy the modern chevron style in addition to convenience of portability. Bedding is machine washable. Fully manufactured in the USA. 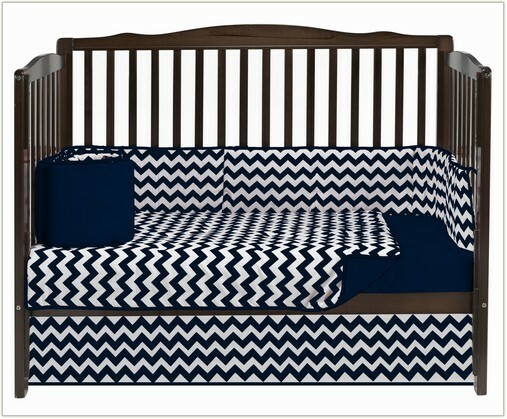 ©2019 BabyDoll Bedding, All Rights Reserved. Designed By: NexGen Technologies Inc.